The high point of Helsinki Design Week Children’s Design Week is the Children’s Weekend family event. Kattilahalli fills with fun workshops and children’s market. Fun Academy organized an astronaut training for kids. Gymi built the stand together with Fun Academy bringing their functional furniture and making the kids move and feel gravity. 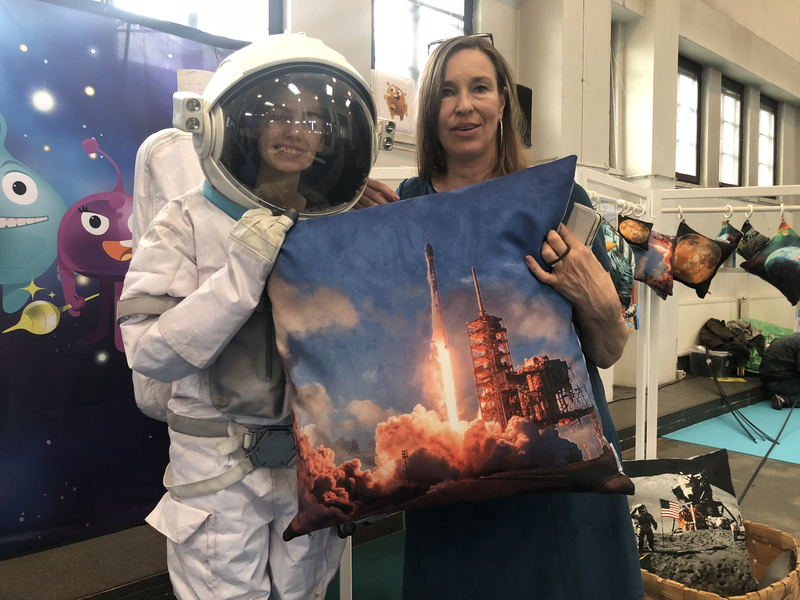 We provided help as bringing new partners for the stand, like Taiga Colors, and bringing our space expertise as a Space Nation astronaut, and by helping at the stand and creating online content. We promoted the event via social media, created content from the event, and created a teaser video that was published during the weekend.